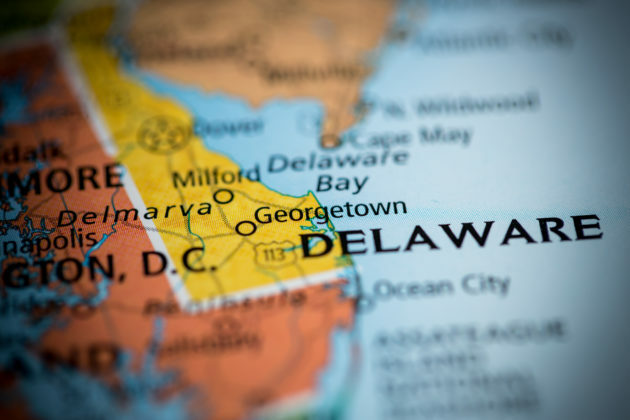 A recent asset disclosure shows that authorities from the state of Delaware were vital to the takedown of British hacker Grant West. A Wednesday release from the US Attorney’s Office, Deleware District, revealed the role Delaware played in the capture of West. Federal authorities working out of Delaware were able to seize roughly $217,000 worth of bitcoin (BTC) 00 subsequent to West’s arrest.